We are in a real estate office. There is a sales contest near its end. Four salesmen have only several more days to establish their position on the sales graph. The top man wins a Cadillac, the second man wins a set of steak knives, the bottom two men get fired. The competition centres around the sales leads, with each man trying desperately to get the best ones. Born in Flossmoor, Illinois, David Mamet is an award winning writer, who studied at Goddard College in Vermont and at the Neighbourhood Playhouse School of Theatre in New York before venturing into the professional world of the Theatre. 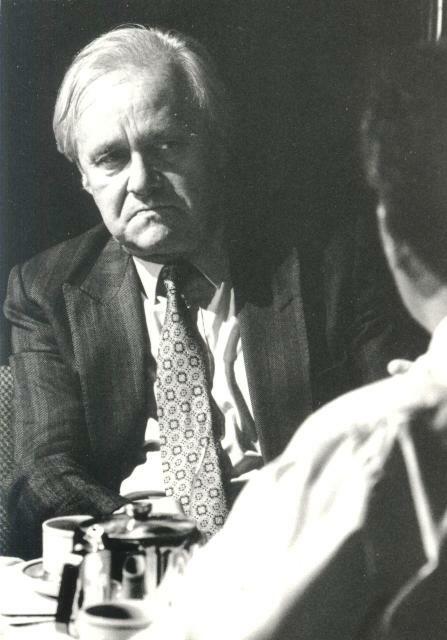 He began his career as an actor and director before achieving success in 1976 with three Off-Off Broadway plays, 'The Duck Variations', 'Sexual Perversity in Chicago', and 'American Buffalo'. In 1981, Mamet turned his attention to screenwriting and made an impressive debut with his first screenplay, 'The Postman Always Rings Twice', which he adapted from the novel by James Cain. In 1984, he was awarded the Pulitzer Prize for 'Glengarry Glen Ross' which recreated the atmosphere of a gritty Chicago real estate office in which Levene, an aging salesman, is about to be sacked. He followed up in 1988 with 'Speed the Plow' which exposes the dirty underside of another industry - show business. 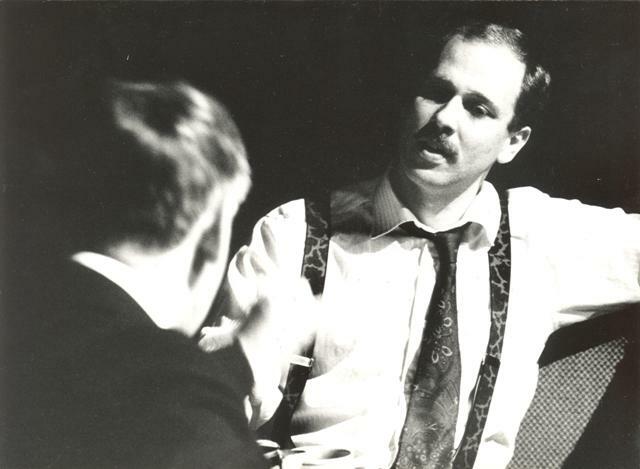 Perhaps his most controversial play, however, came in 1992 with 'Oleanna', a two-character drama involving charges of sexual harassment between a male professor and one of his female students. Mamet has taught at Goddard College, the Yale Drama School and New York University. 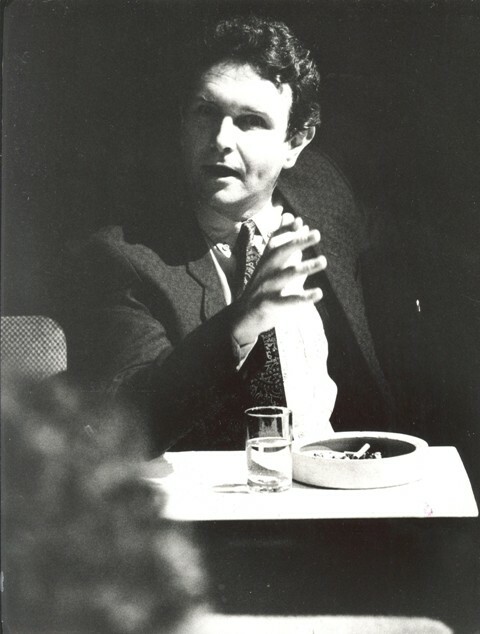 His awards include the Joseph Jefferson Award, Obie Award, New York Drama Critics Circle Award, Outer Circle Award, Society of West End Theatre Award, Pulitzer Prize, Dramatists Guild Hall-Warriner Award, American Academy Award and Tony Award. and he has penned a number of other critically acclaimed screenplays including 'The Verdict', 'The Untouchables', 'Glengarry Glen Ross' and 'Wag the Dog'. The most recognised element of Mamet's style is his sparse, clipped dialogue. 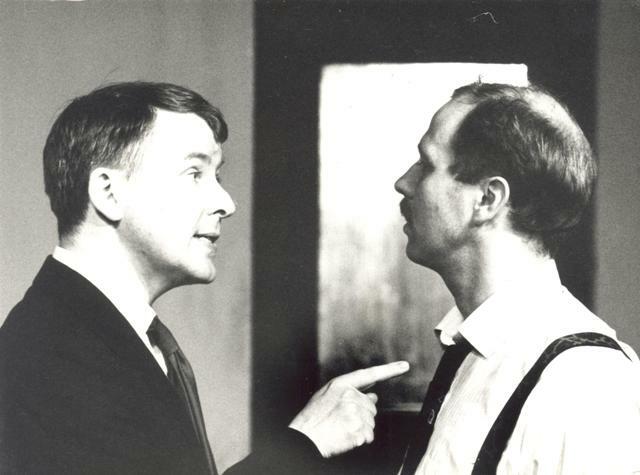 Although reminiscent of such playwrights as Harold Pinter and Samuel Beckett, Mamet's dialogue is so unique that it has become known as "Mametspeak". His language is not so much "naturalistic" as it is a poetic impression of streetwise jargon. 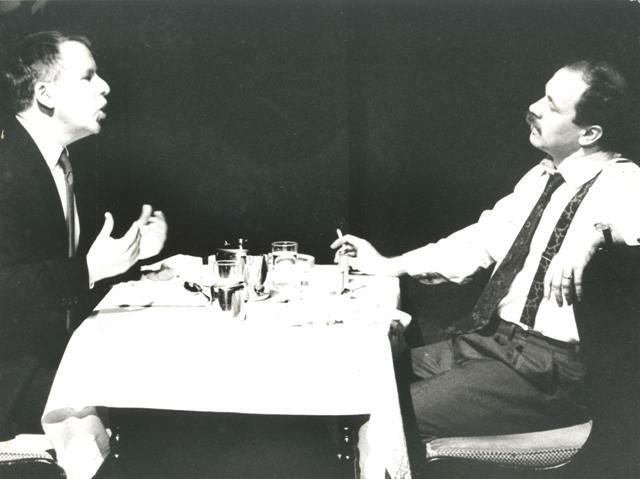 Other signature elements of Mamet's style include minimalism and a lack of stage directions. 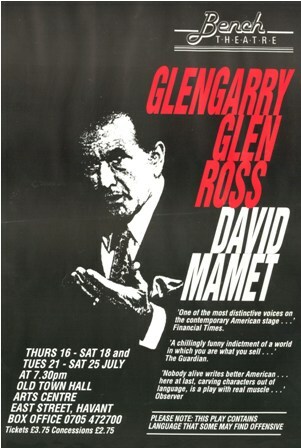 Noted for his strong male characters, Mamet's plays often deal with the decline of morality in a world which has become an emotional and spiritual wasteland. 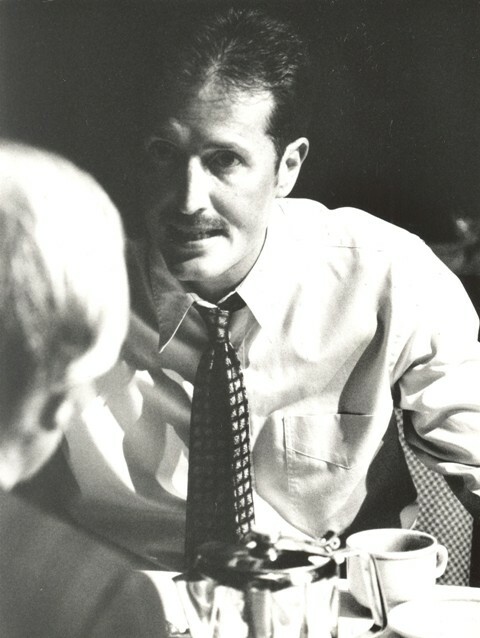 'Glengarry Glen Ross' was written in 1982 and was given its world premiere in the Cottesloe Theatre of the Royal National Theatre, London in September 1983. The play shows parts of two days in the lives of four desperate Chicago real estate agents who are prepared to engage in any number of unethical, illegal acts - from lies and flattery to bribery, threats, intimidation, and burglary to sell undesirable real estate to unwilling prospective buyers. 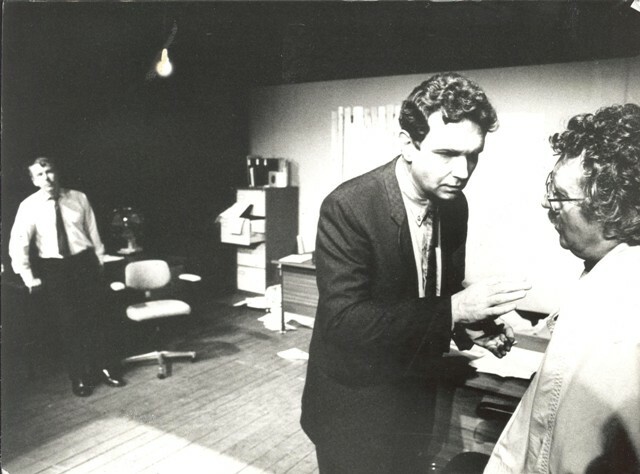 The play draws partly on Mamet's experiences of life in a Chicago real estate office, where he worked briefly in the late 1960s. The title of the play comes from the names of two of the real estate developments being peddled by the salesmen characters, Glengarry Highlands and Glen Ross Farms. 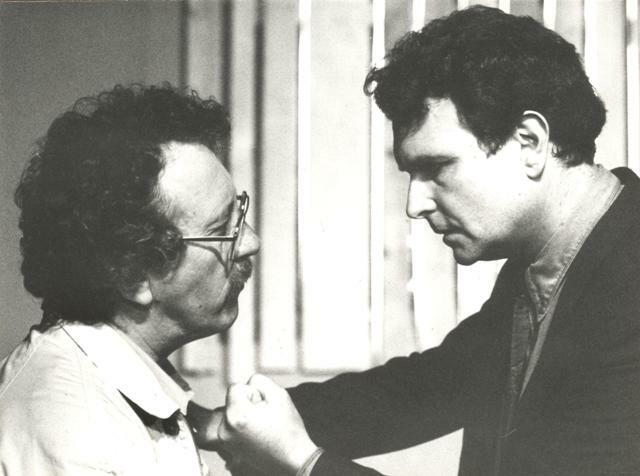 The world premiere was at the National Theatre in London in 1983. The play opened on Broadway on in 1984. 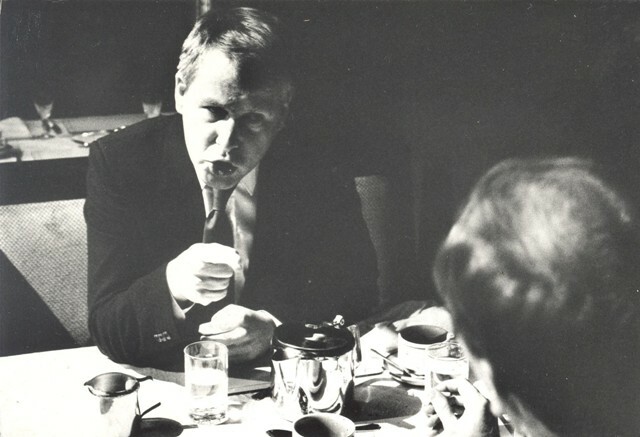 The production was nominated for four Tony awards and won one. The character and flavour of the 1980s has been, it seems to me, quite distinctive, allowing and indeed encouraging attitudes that other eras sought to suppress. Personal success,its pursuit and display, became a more desirable target for some; but for others, I'm sure, the responsibility to do well caused a degree of moral confusion. 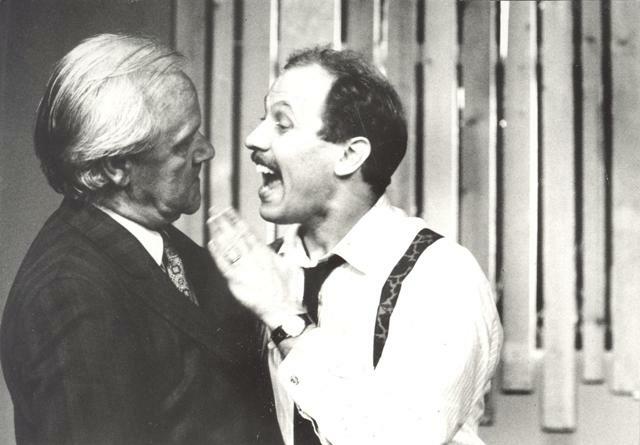 The men in Glengarry Glen Ross' experience no such confusion. Either by choice or circumstance they immerse themselves totally in a world where the "good thing" is winning. 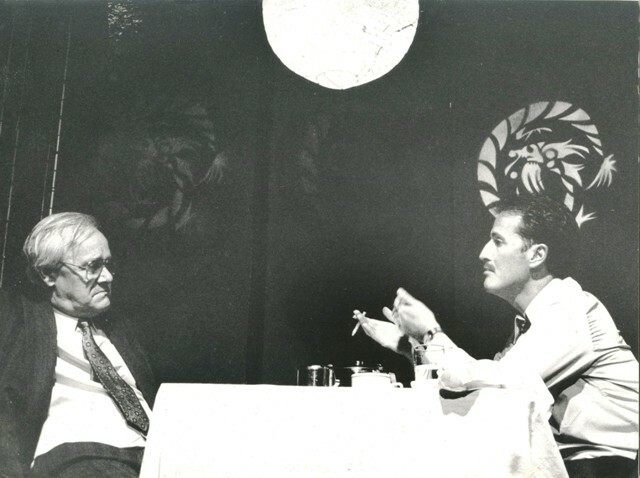 It is David Mamet's skill in portraying such people that attracted me to this play. 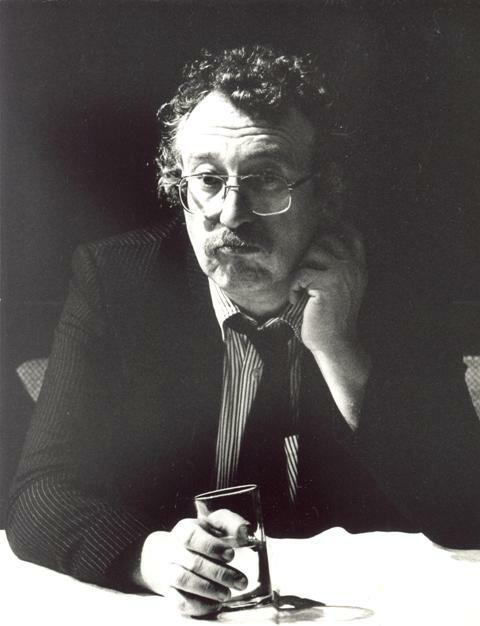 Of course, like the poor, they have always been with us, but I find it interesting to consider whether as a species, they peaked in the Eighties and now are, as Richard Roma laments, "... the members of a dying breed."